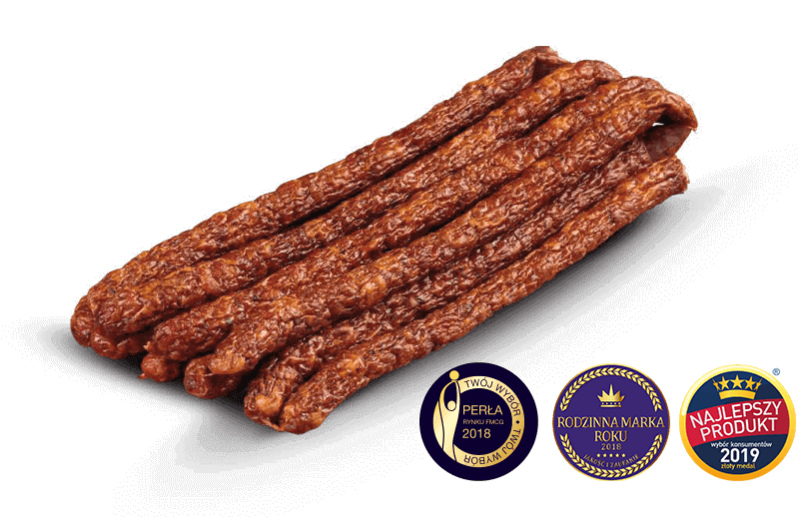 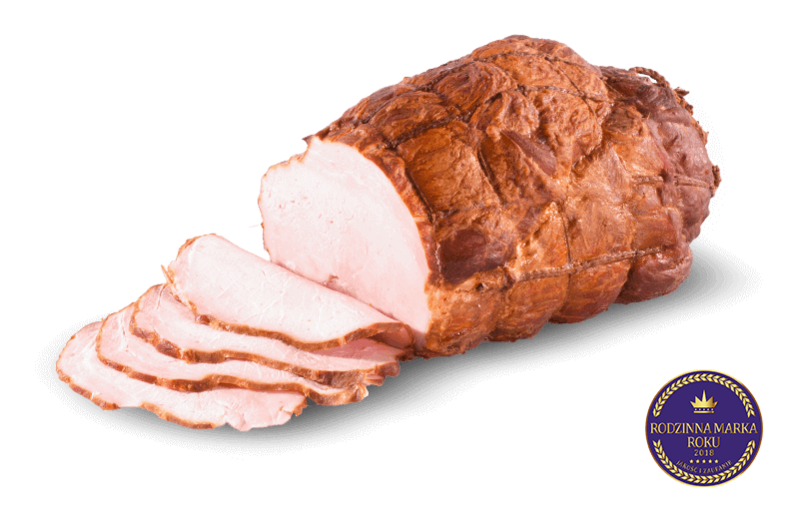 traditionally smoked on fruit woods. 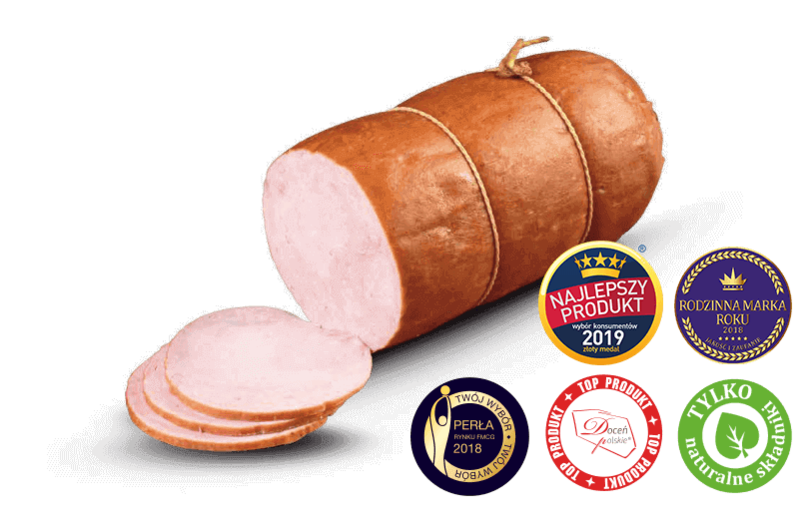 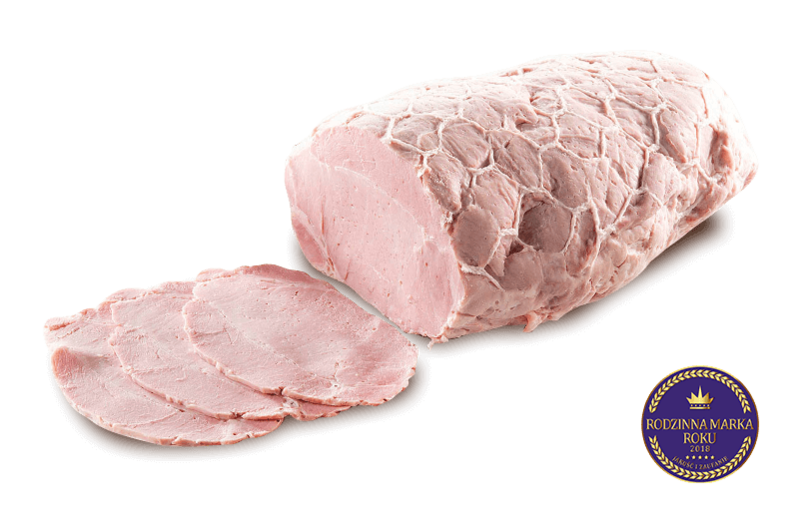 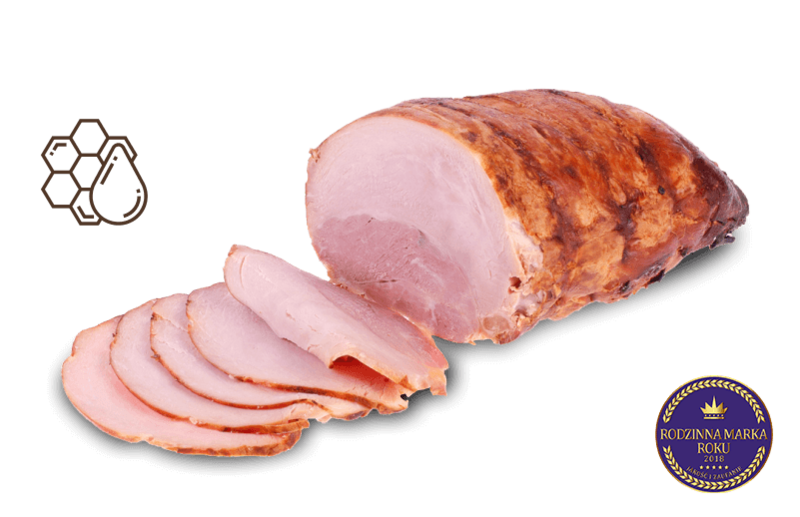 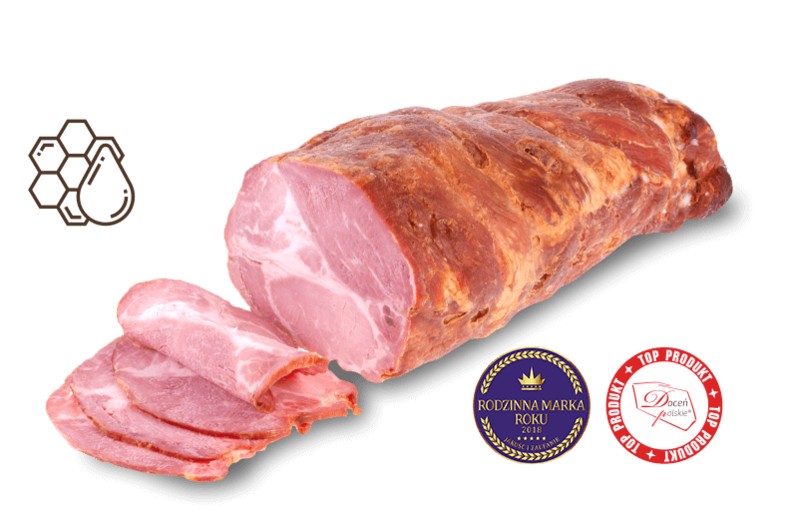 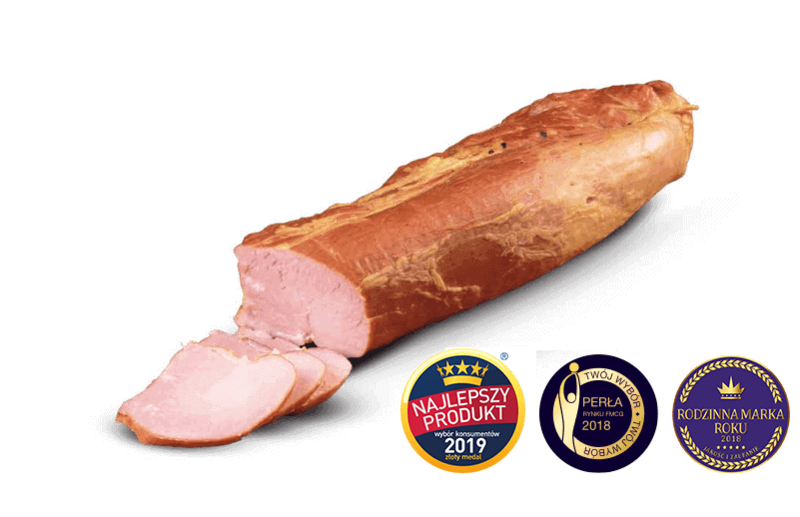 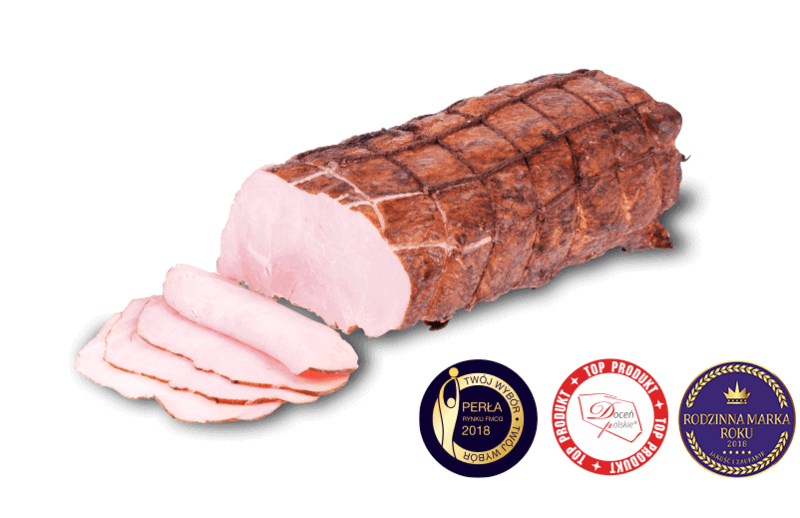 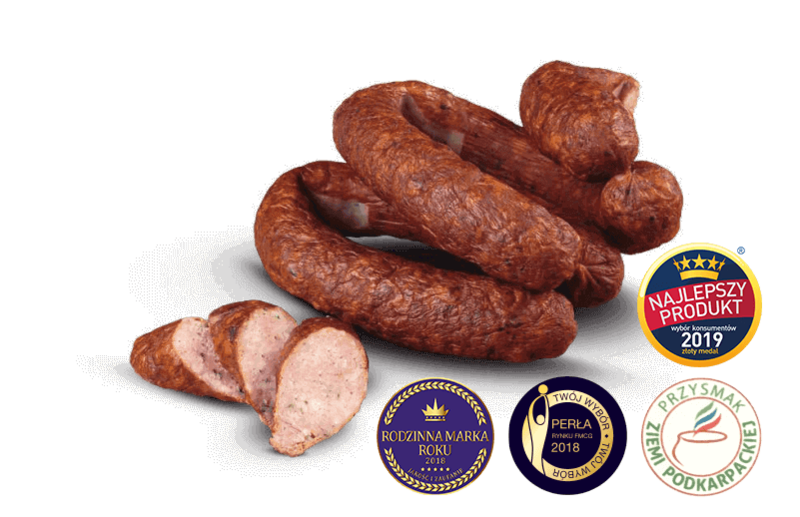 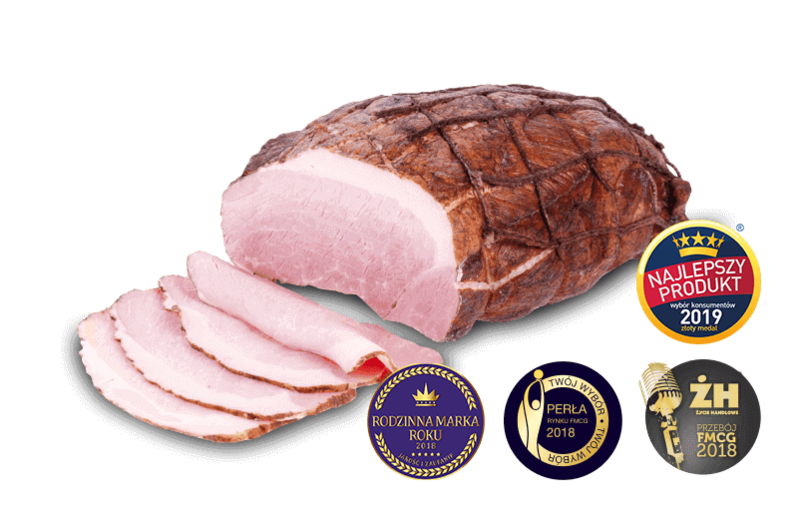 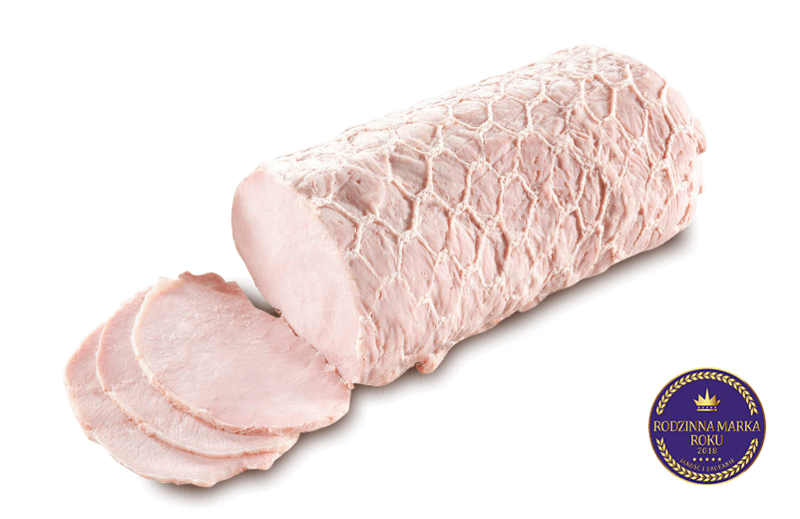 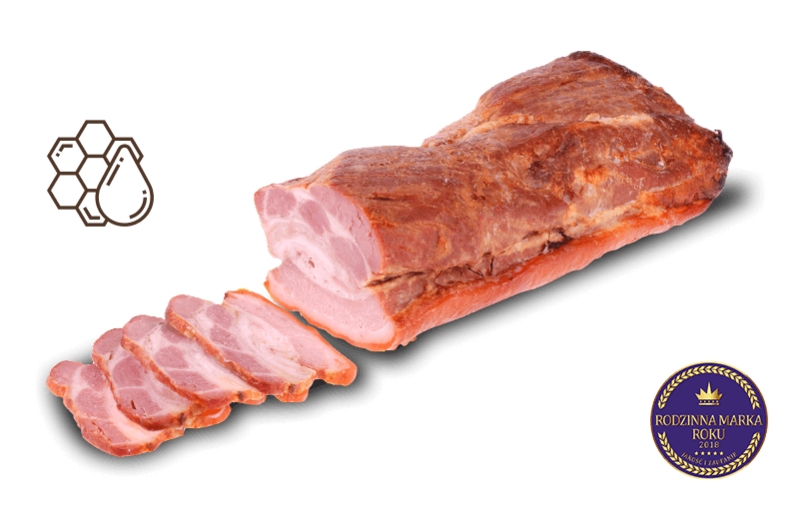 Dobrowolscy are extraordinary hams marinated in brine, prepared only using natural ingredients and traditionally smoked on fruit woods. 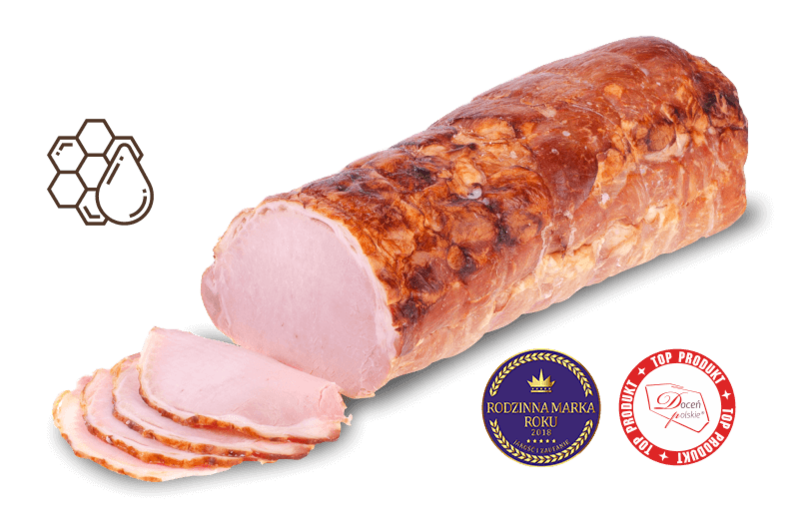 Every single recipe was created based on the Dobrowolski family recipes.